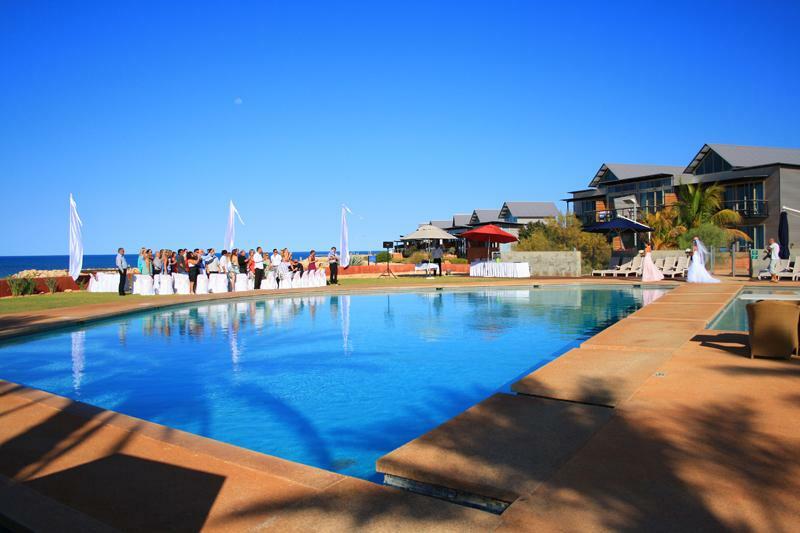 Mantarays Ningaloo Beach Resort welcomes you to our absolute beachfront setting on one of the world's most pristine locations. 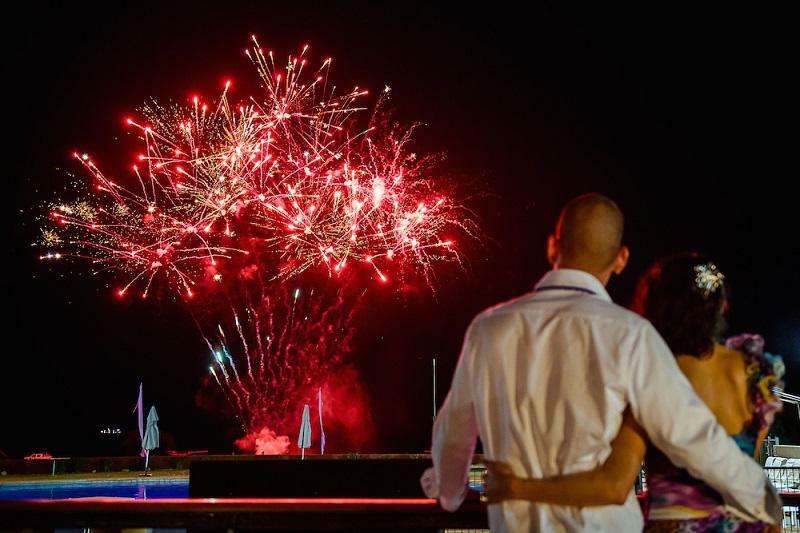 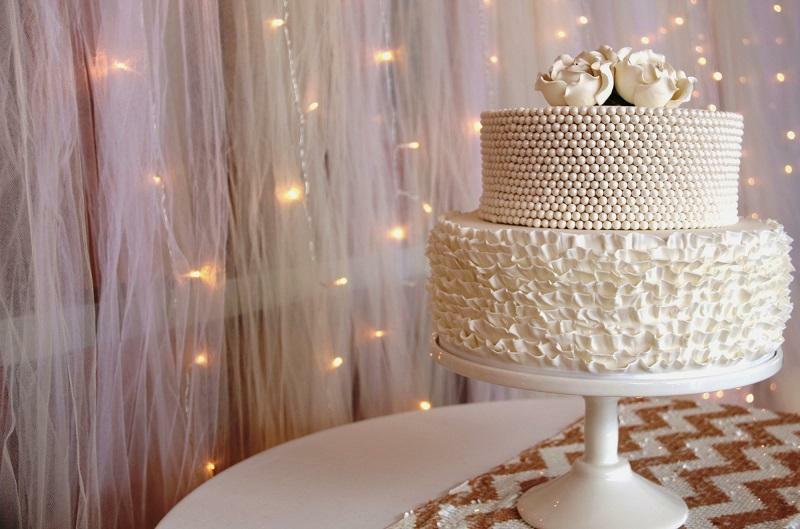 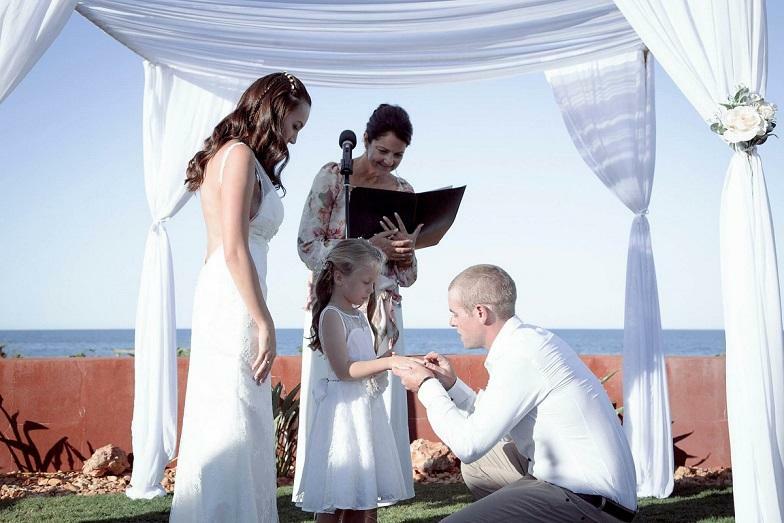 "When your ceremony is in paradise, your honeymoon begins the moment you say I do." 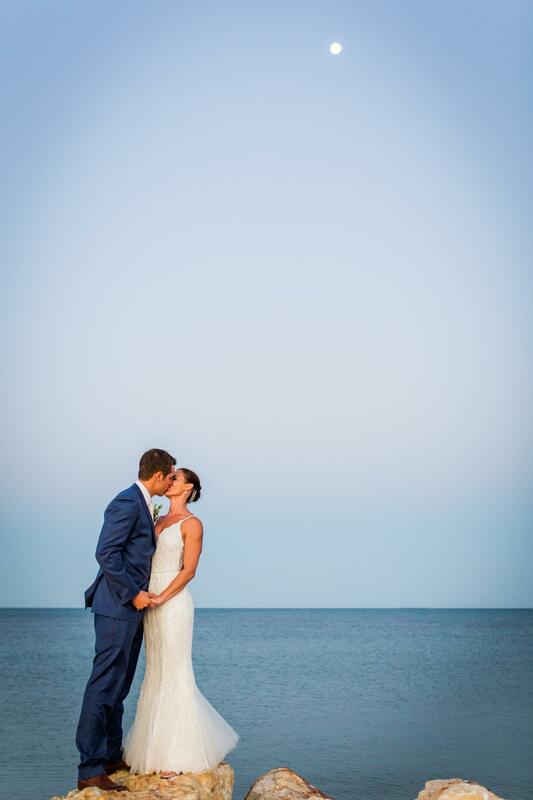 Kristen + Blake from Blue Media Weddings on Vimeo. 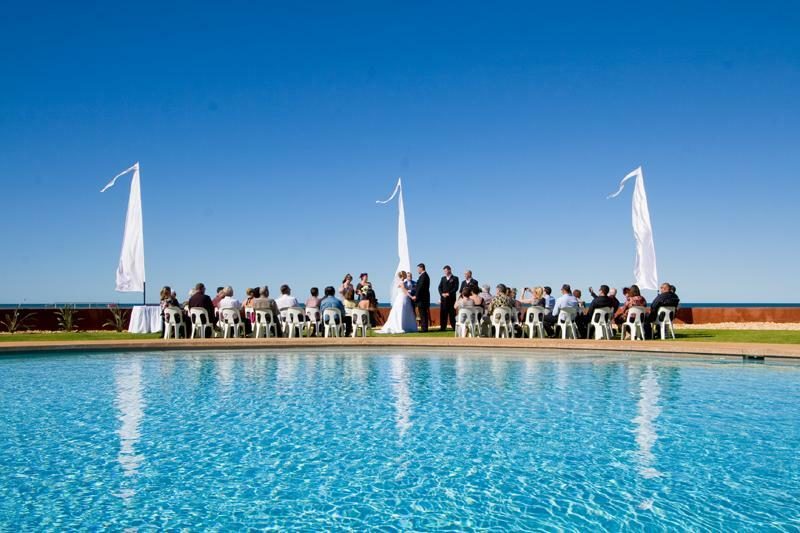 A number of the images courtesy of the following photographers: Blue Media Weddings, Sascha Photography, Keegan Wong, Indie Lane, Kristin Anderson Photography. 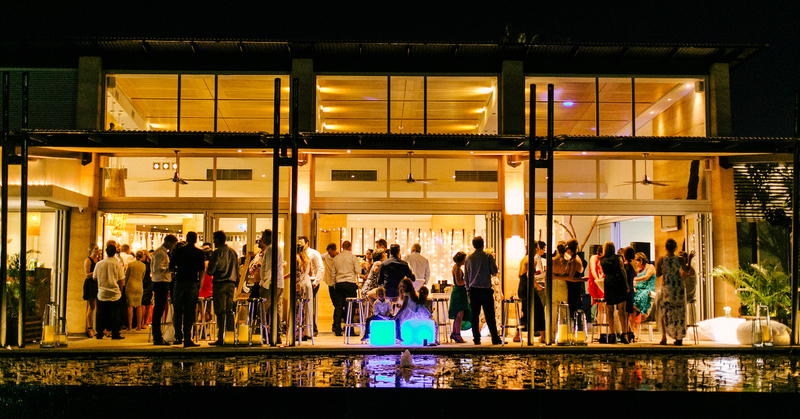 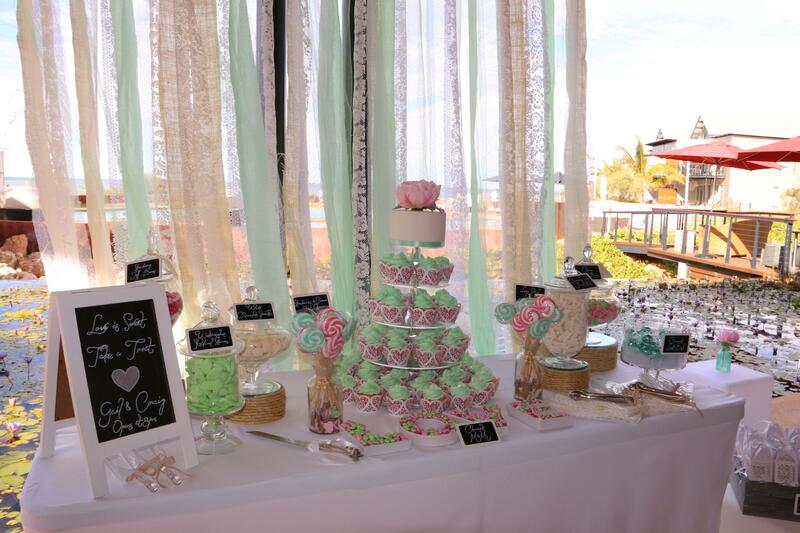 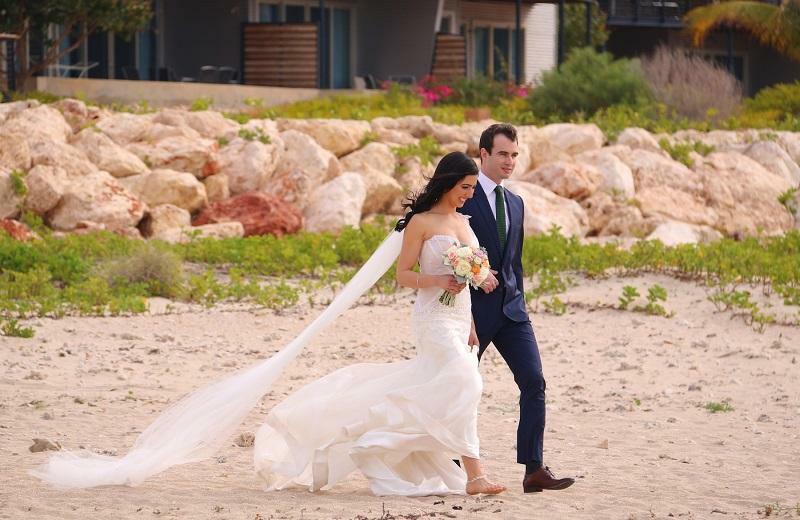 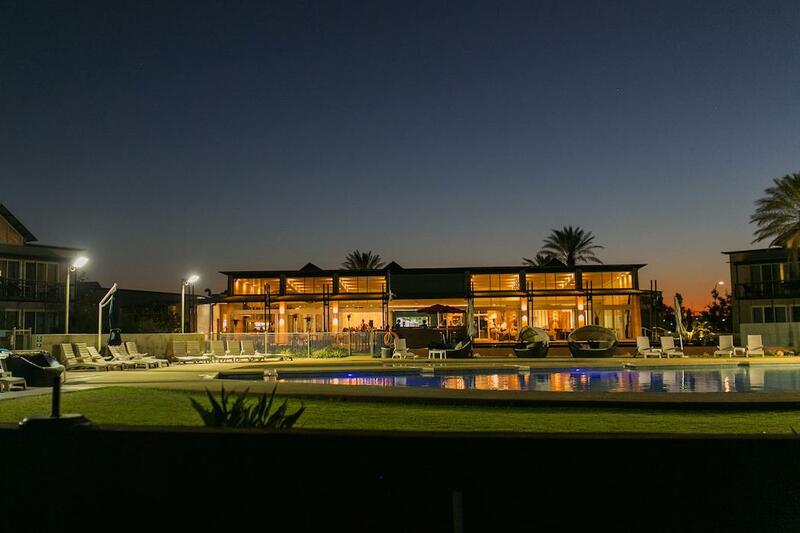 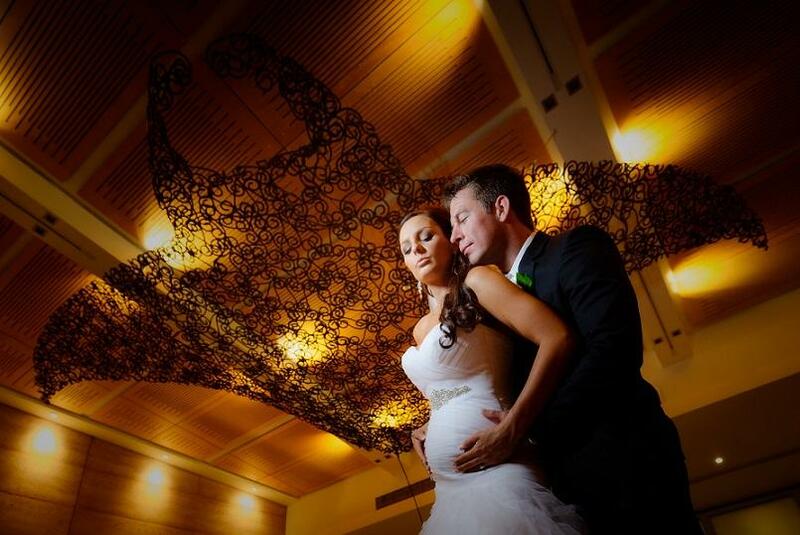 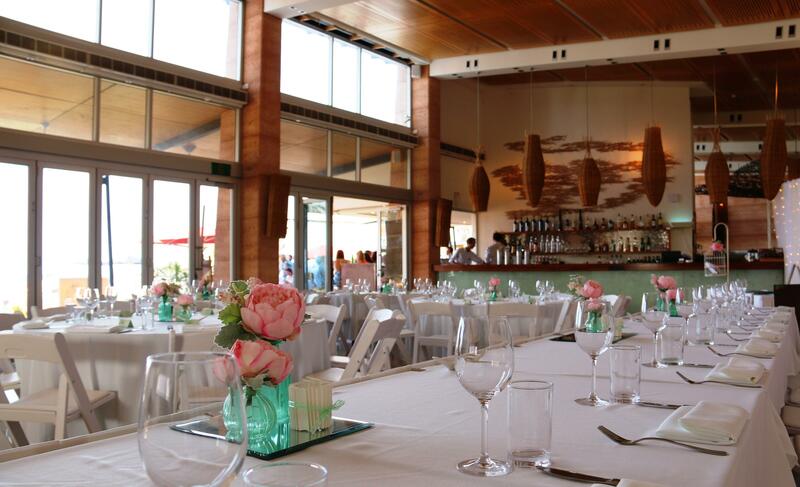 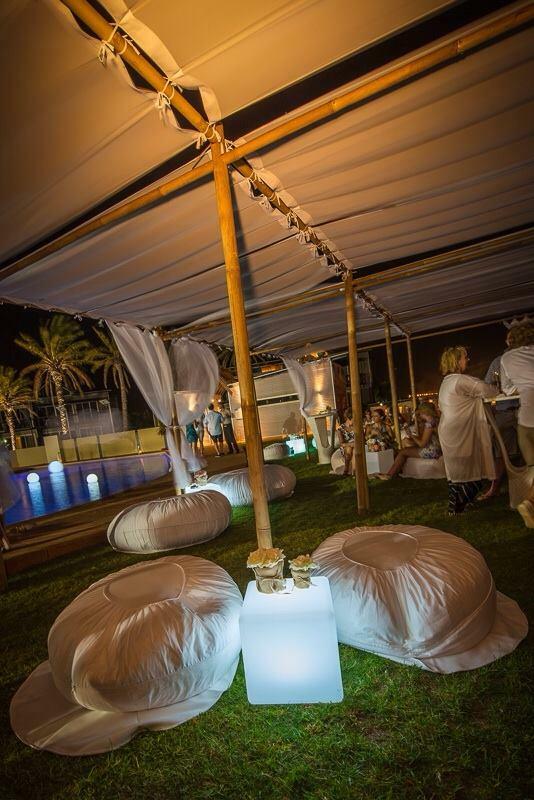 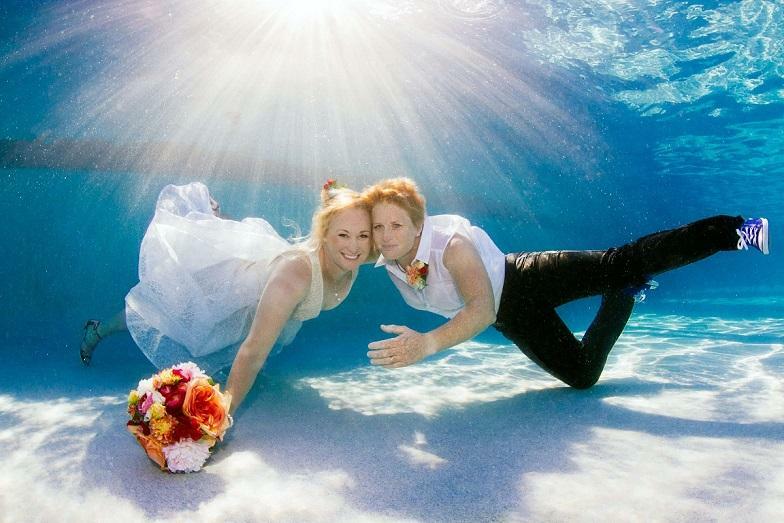 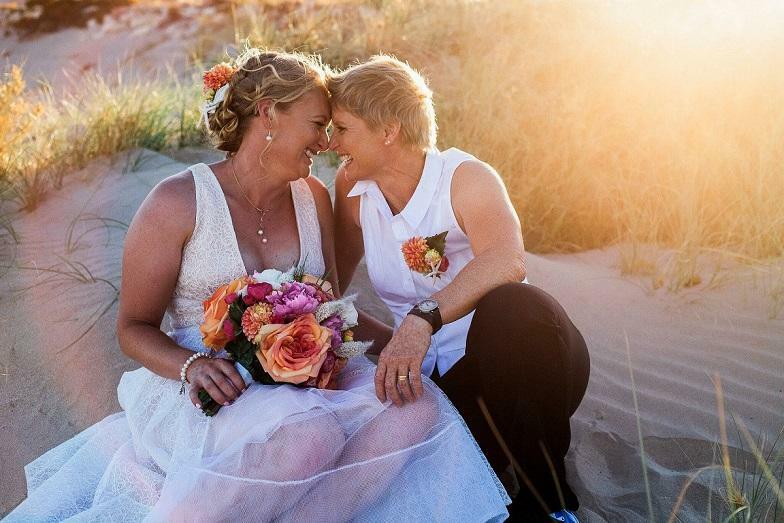 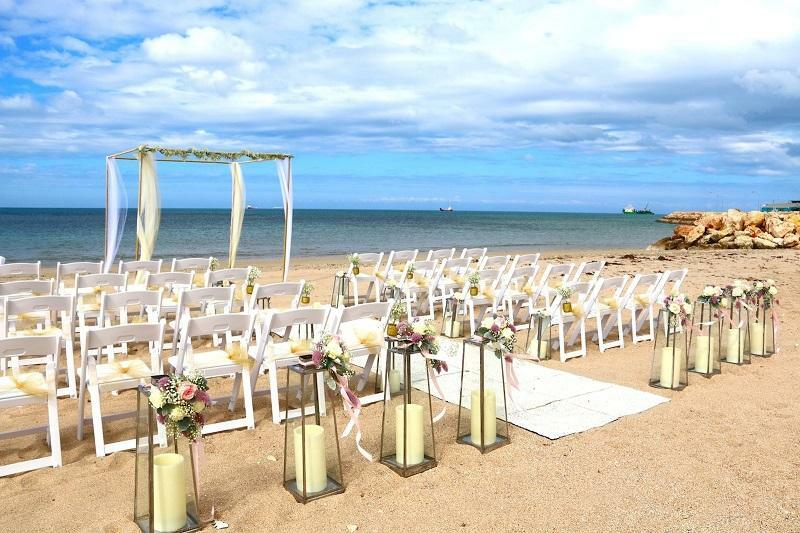 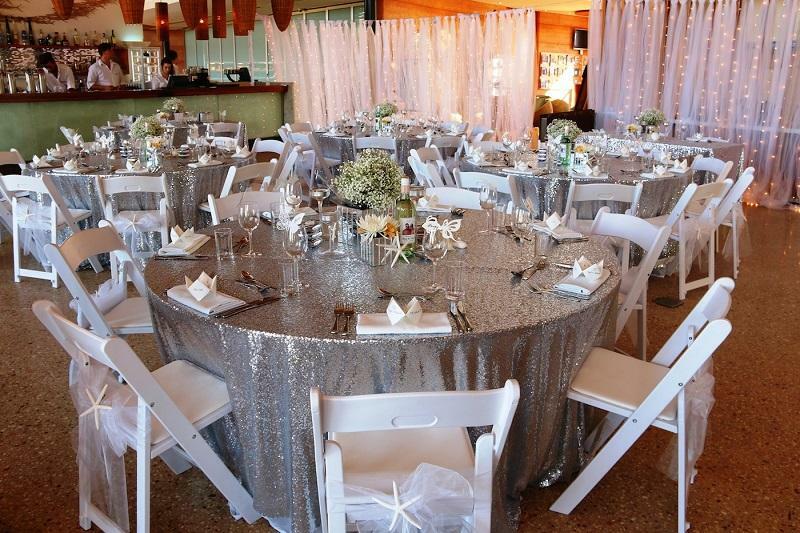 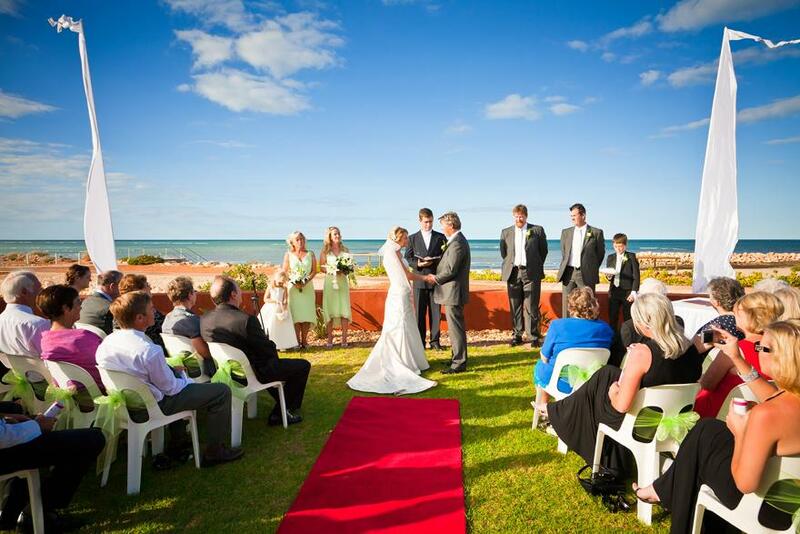 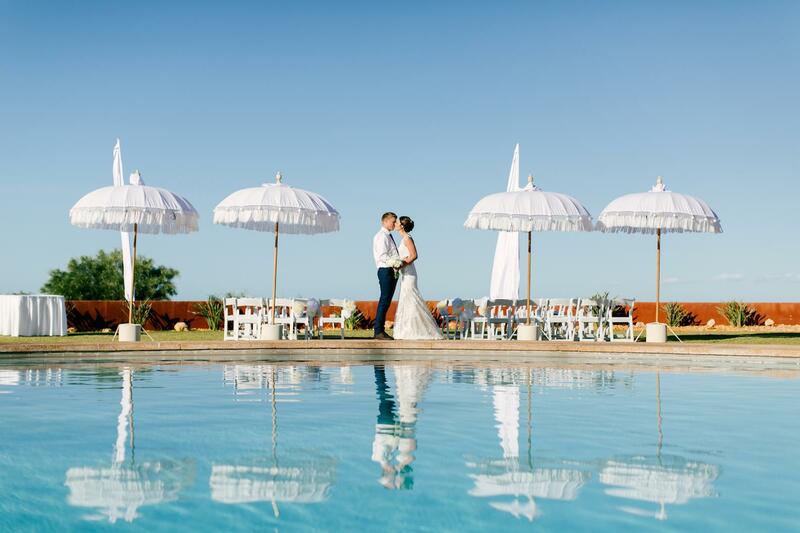 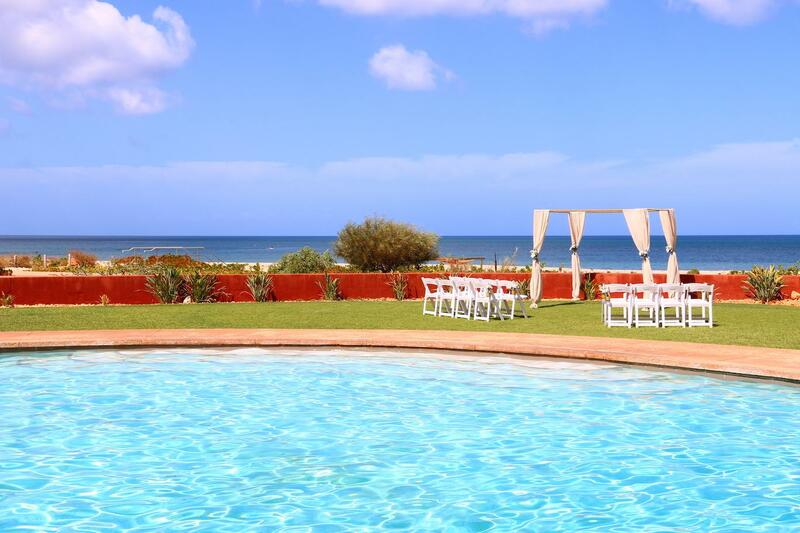 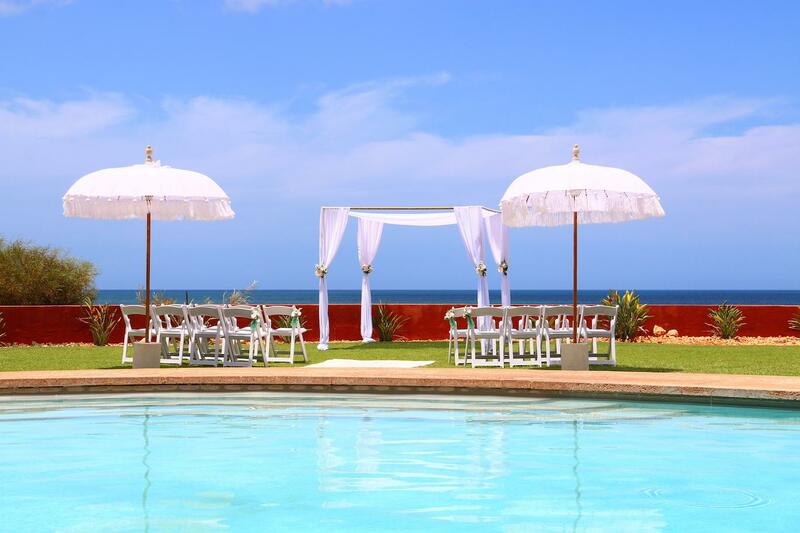 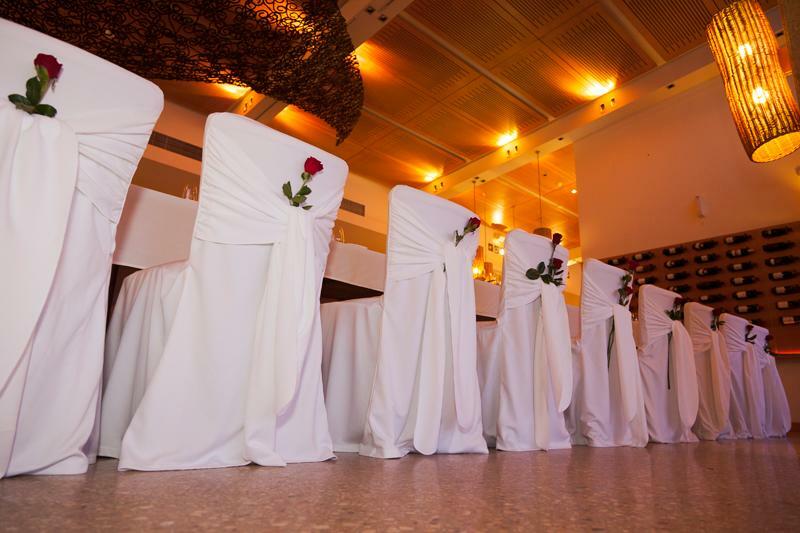 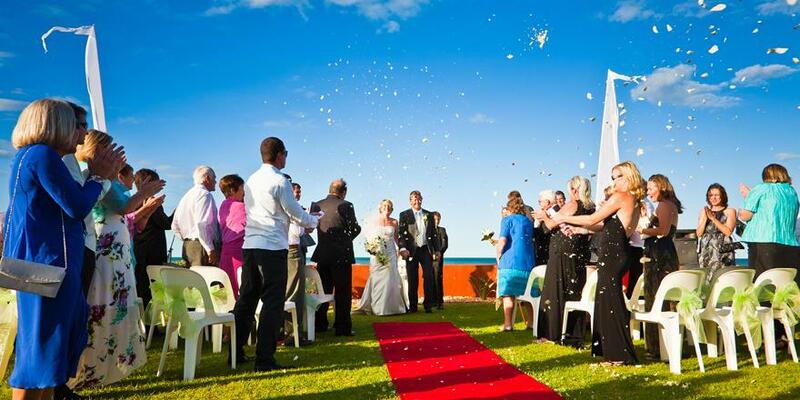 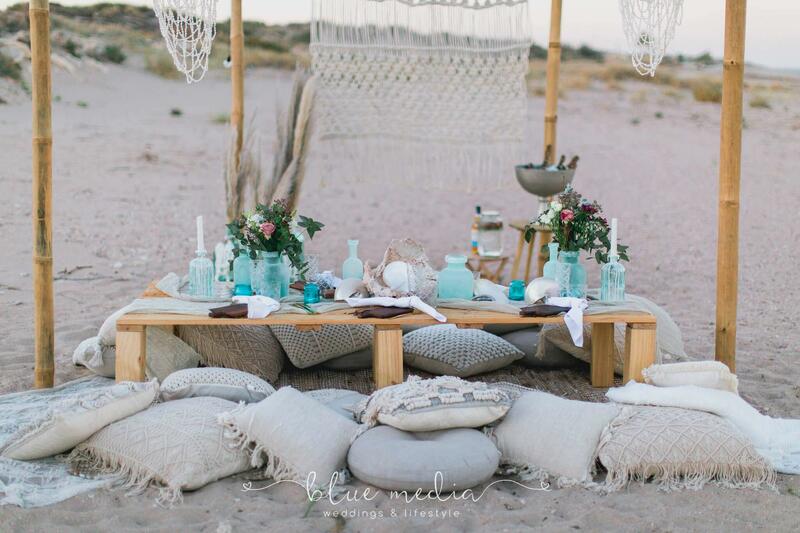 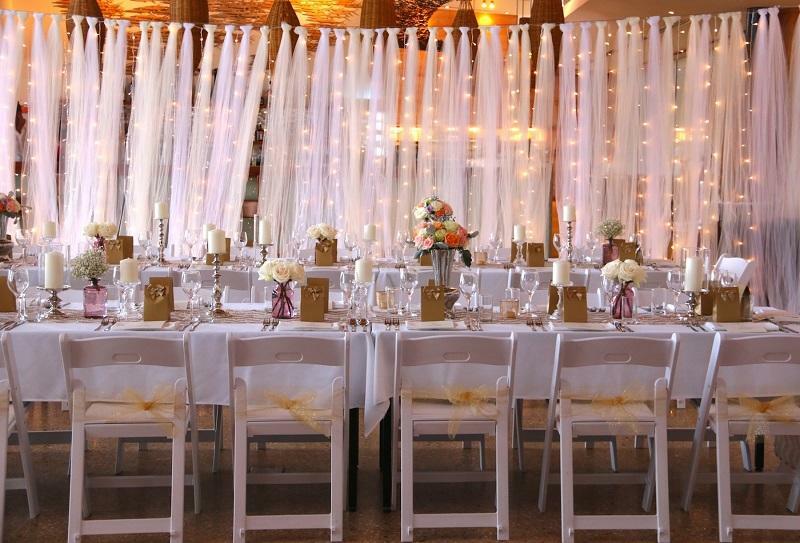 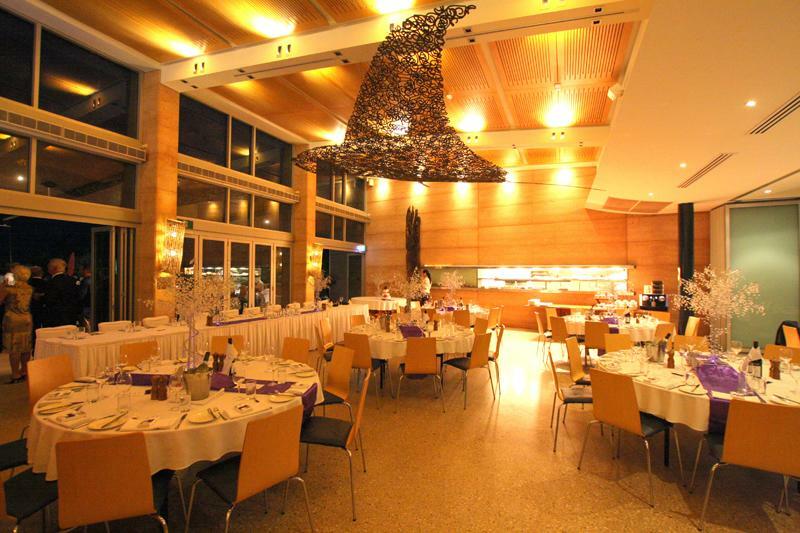 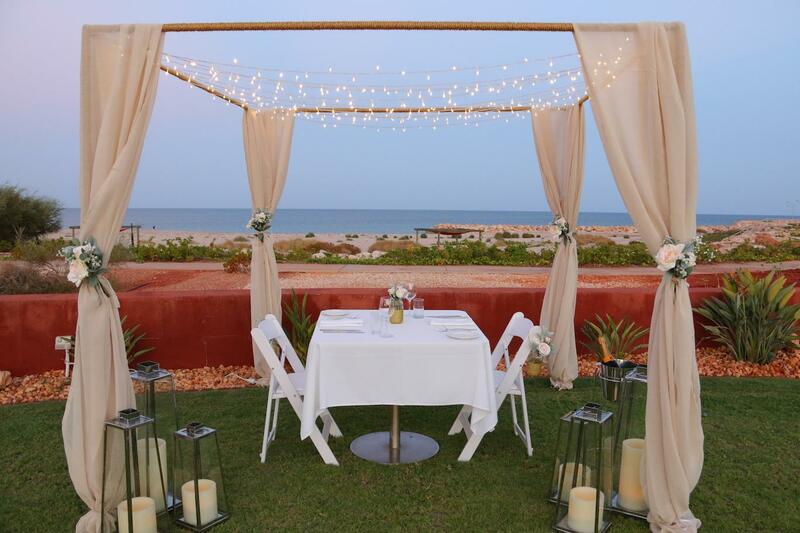 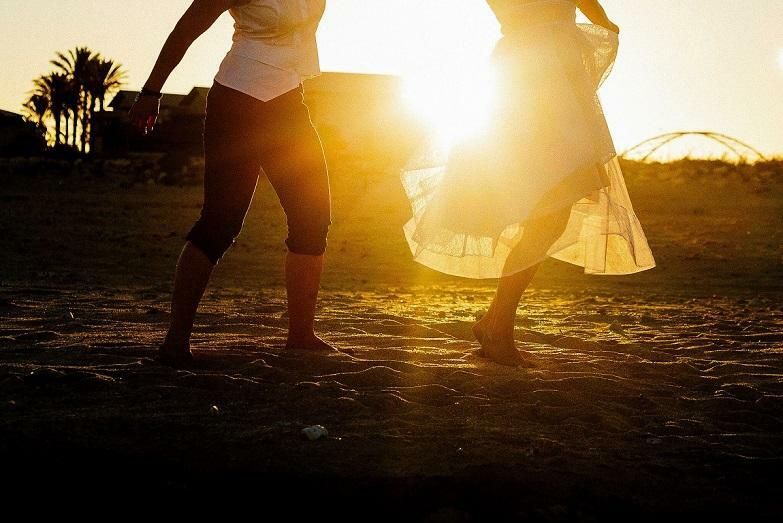 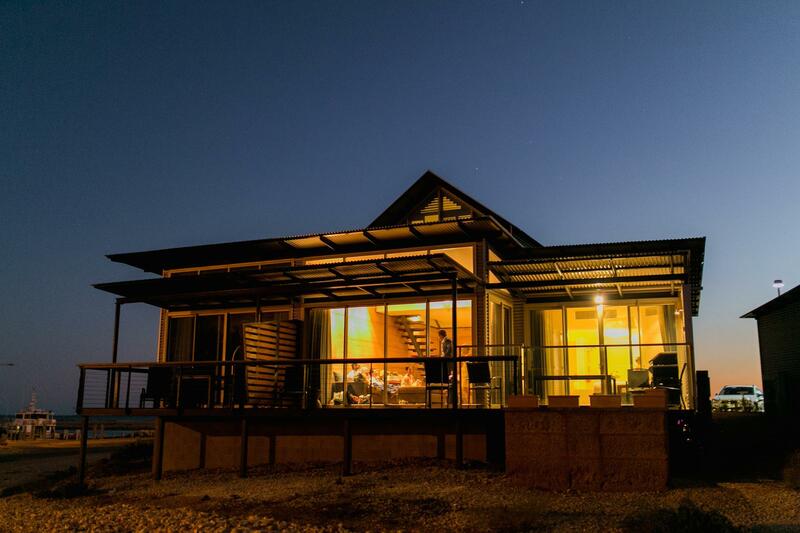 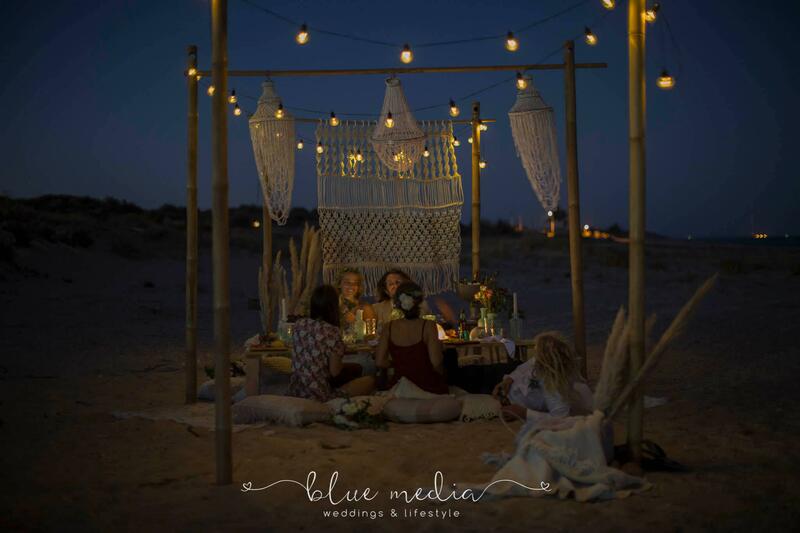 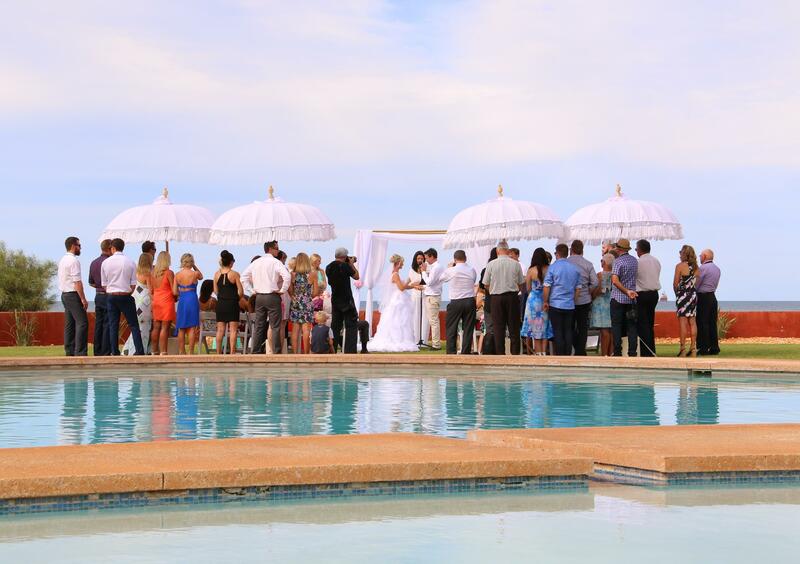 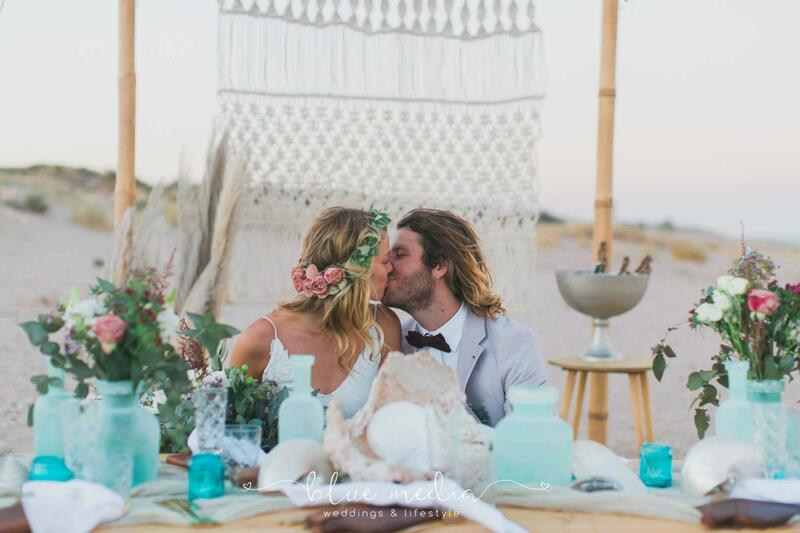 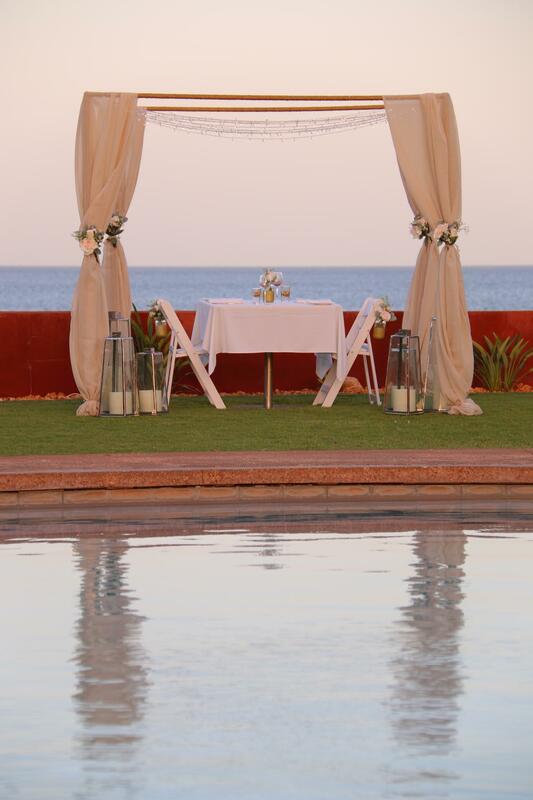 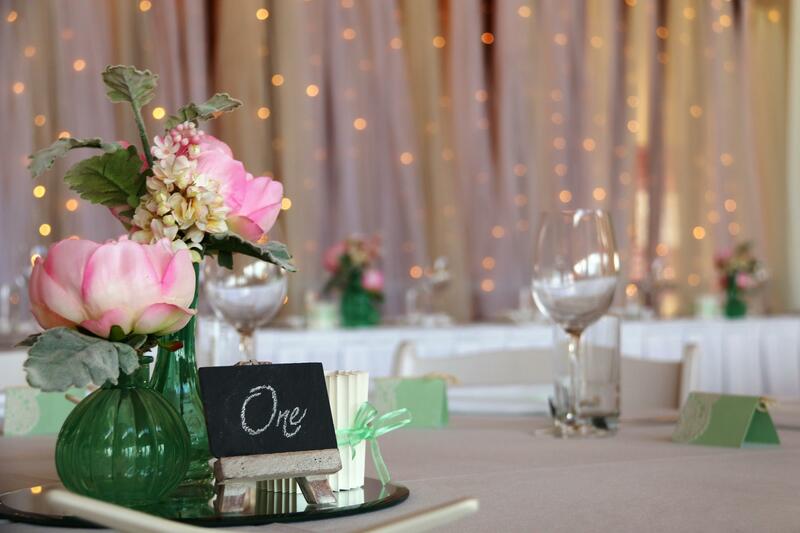 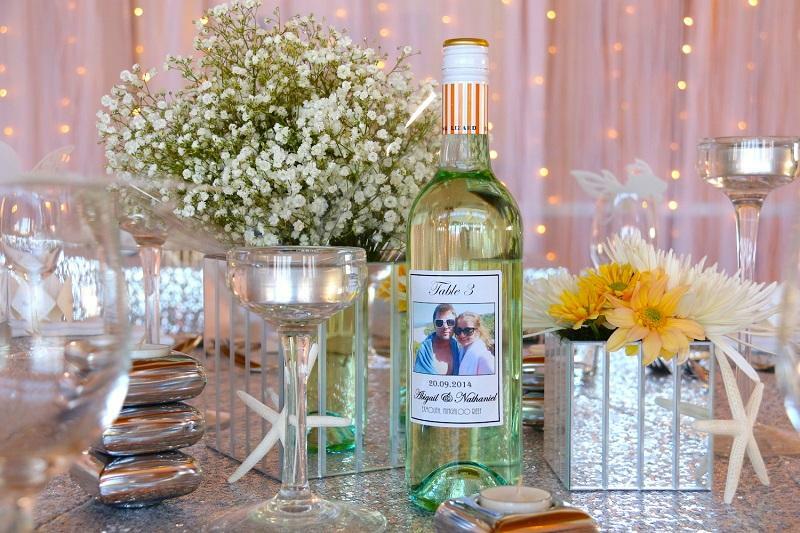 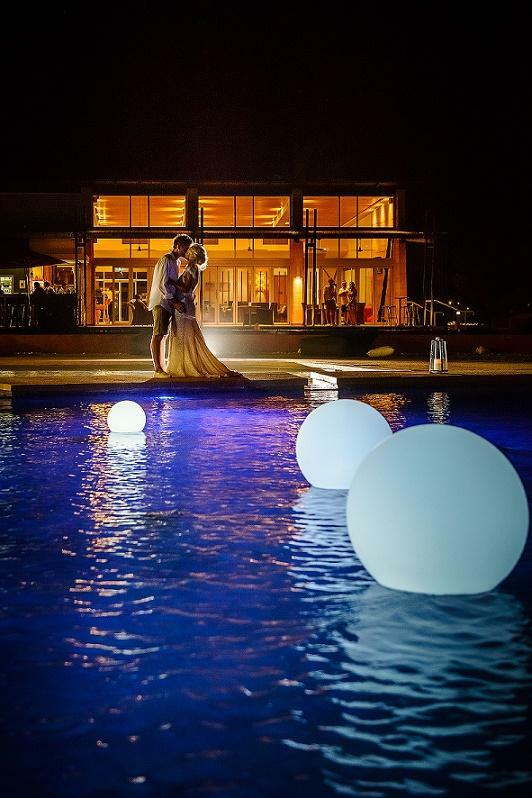 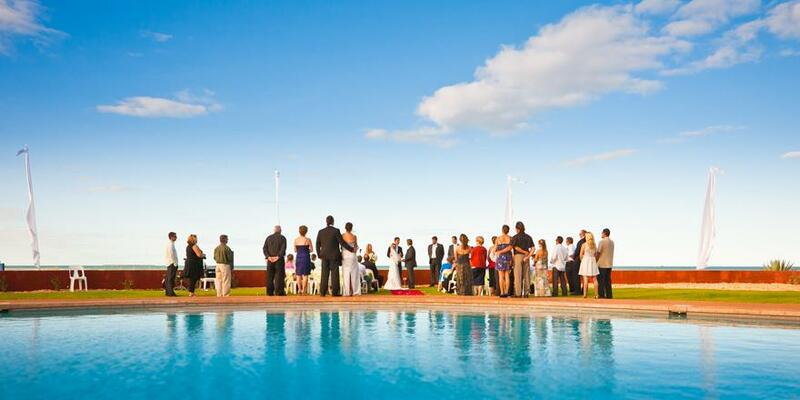 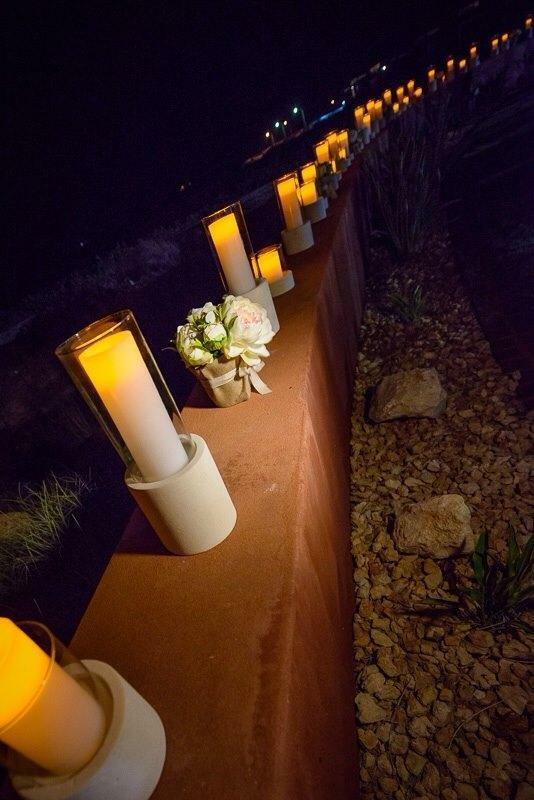 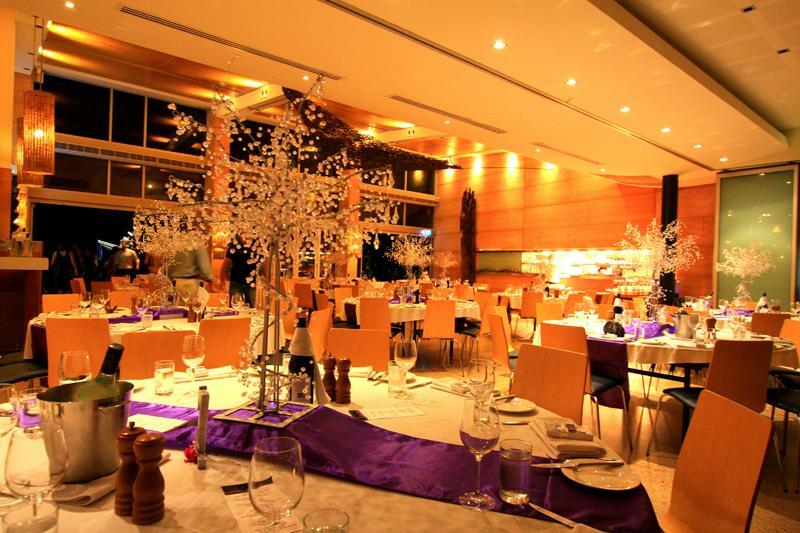 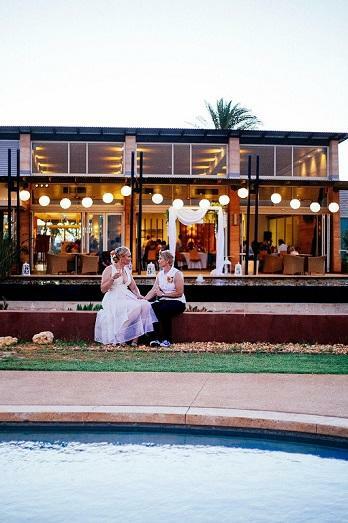 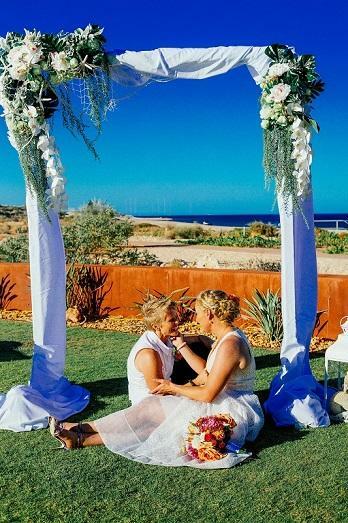 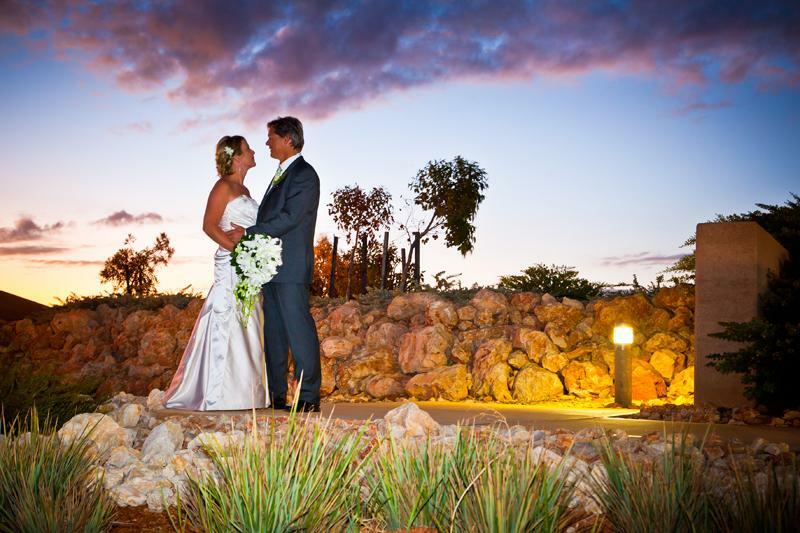 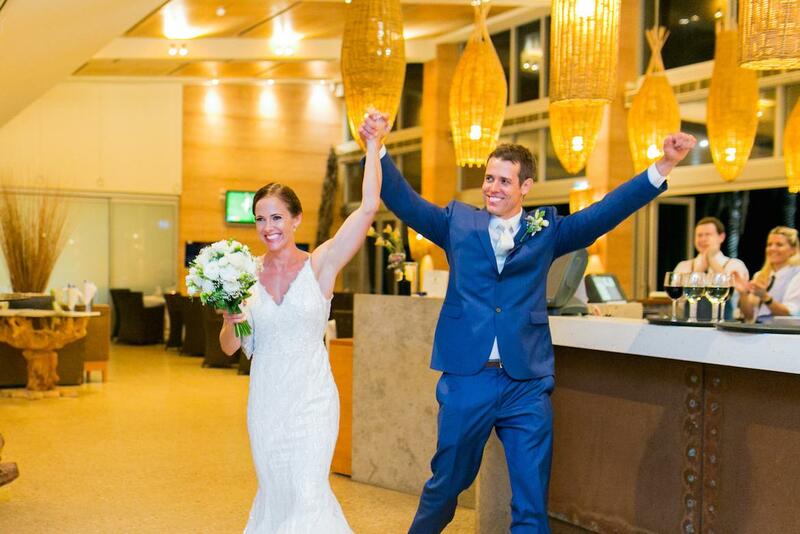 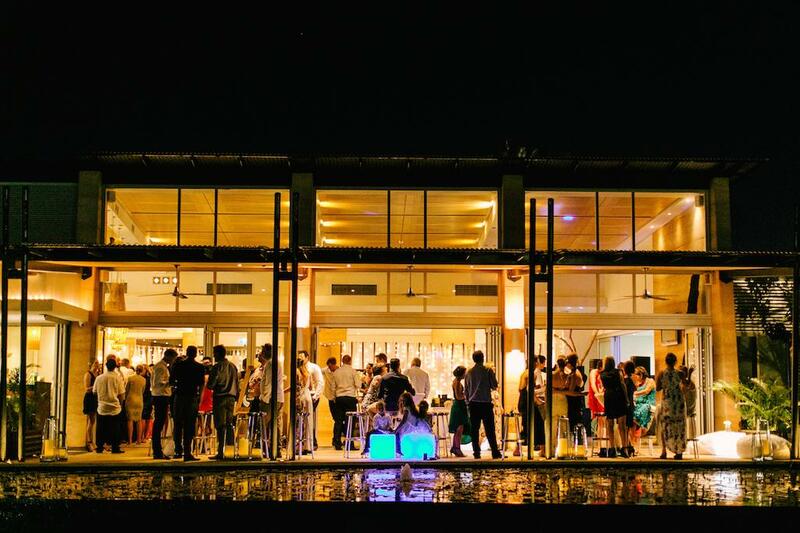 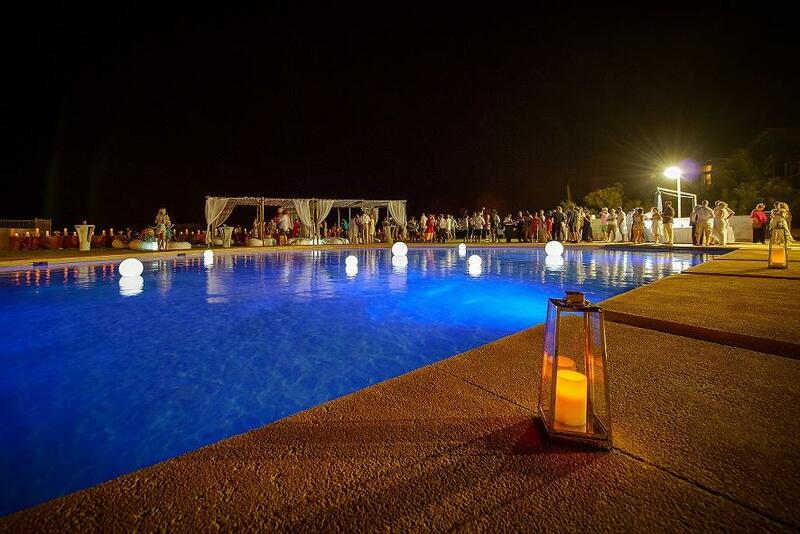 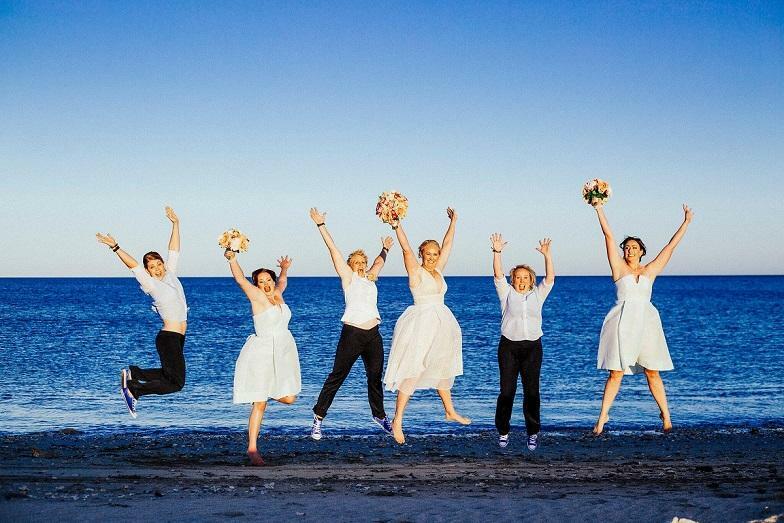 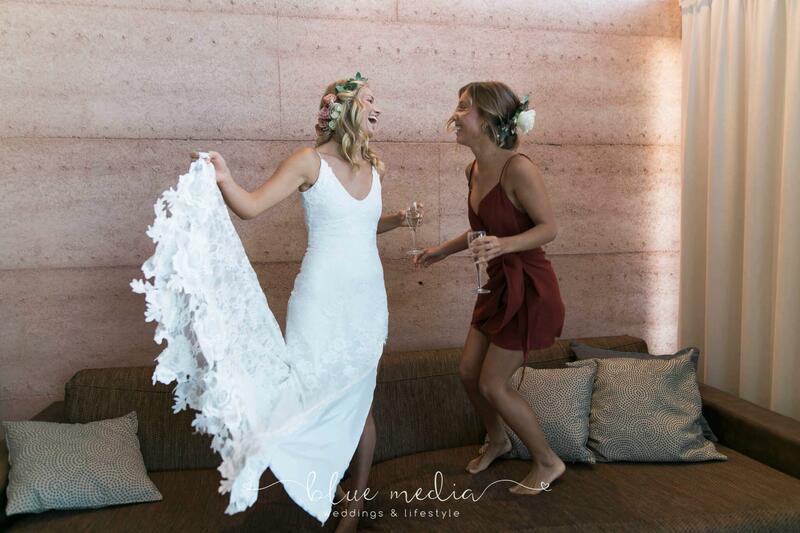 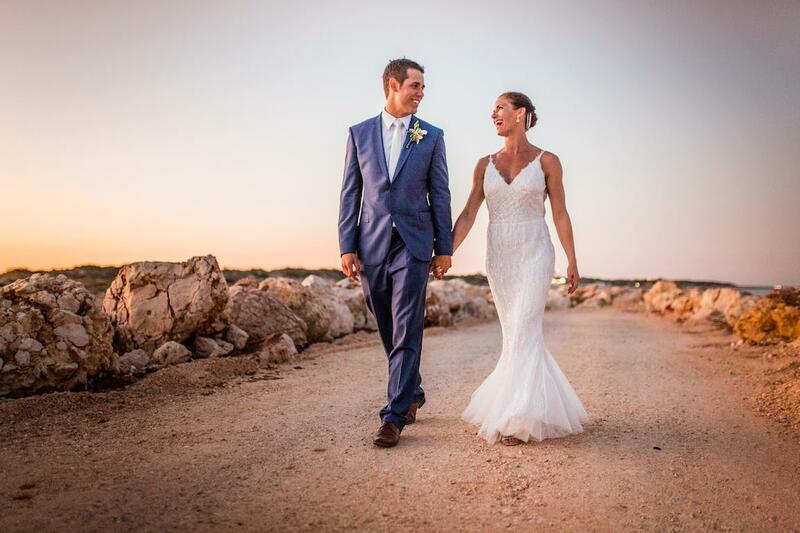 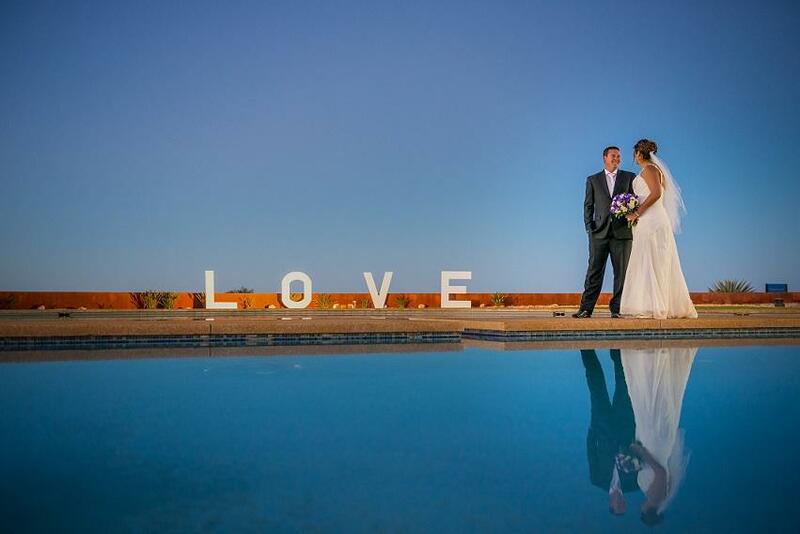 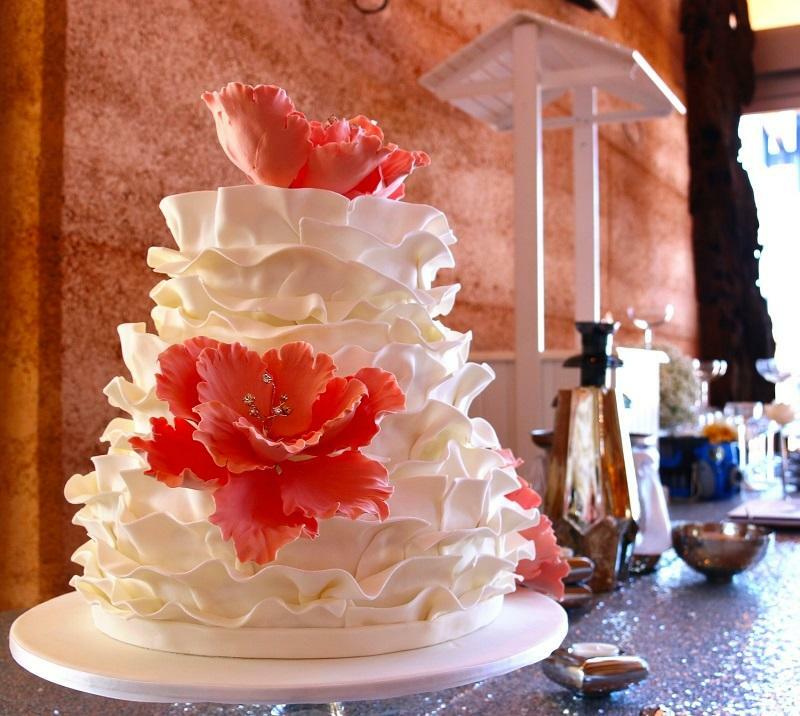 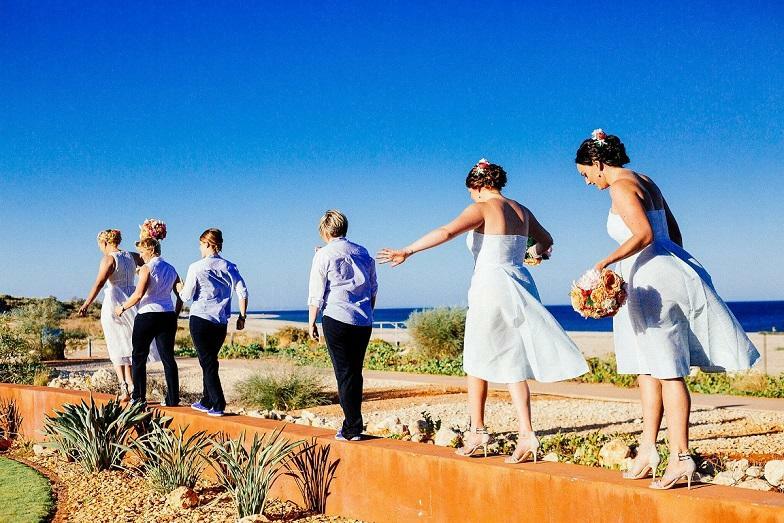 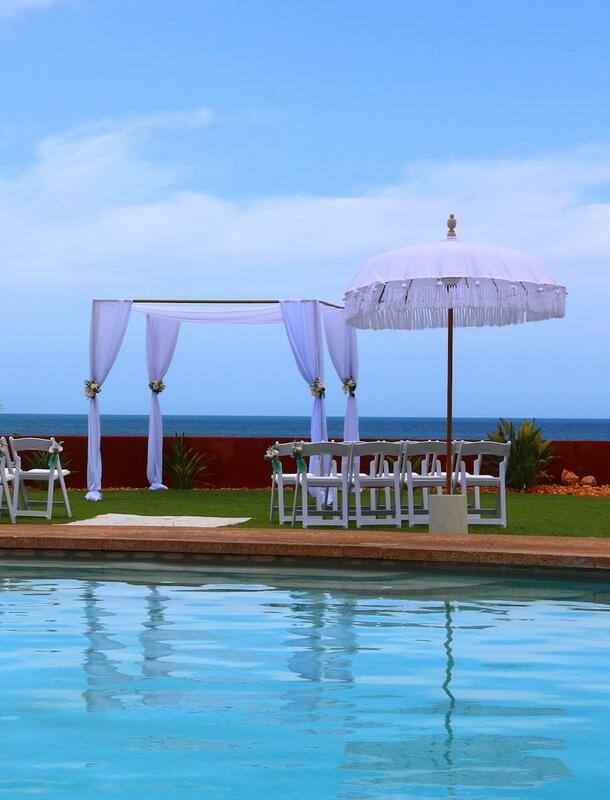 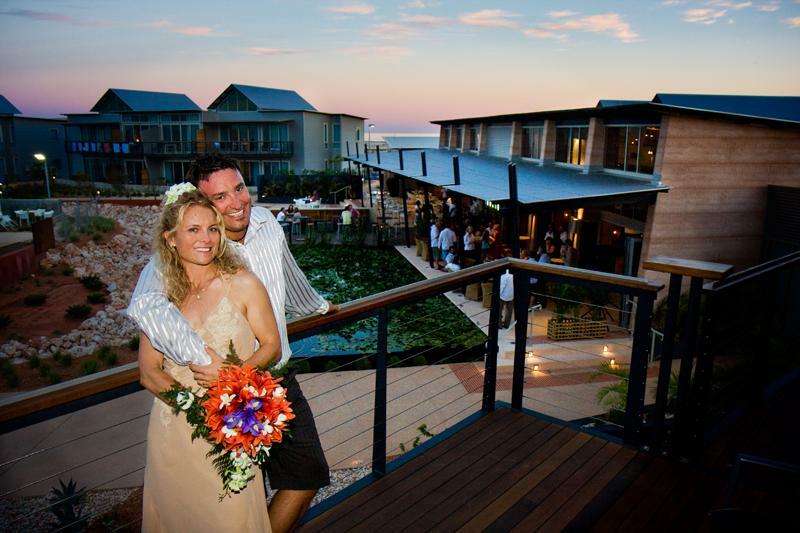 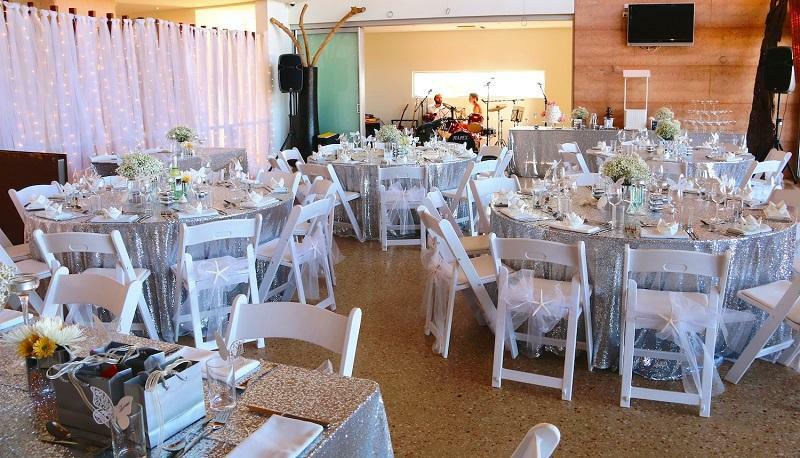 Click here to see Weddings at Mantarays Ningaloo taken by Blue Media Weddings.